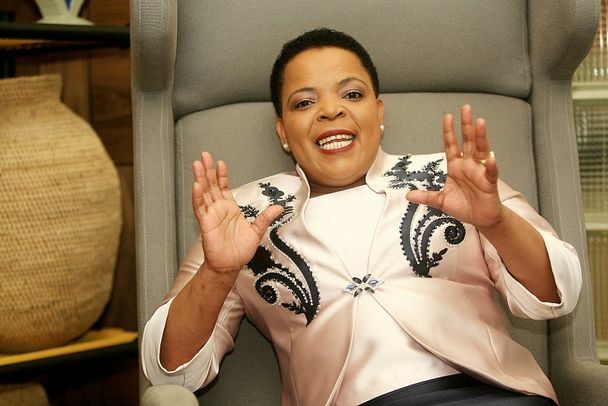 Iconic gospel diva Dr Rebecca Malope will cement her romance with Bulawayo fans when she performs in the City Of Kings on May 29 at Queens Sports Club. Malope, 47, will be celebrating three decades (30 years) in the showbiz industry along with local divas, Mai Charamba, Lorraine Stotombe, Rudo Amor Nyoni, Lady Tshawe, Thobekele Nleya and Tholekele Ngomayabo. Prior to this concert Malope will make her first stop over in the capital on May 28, where she is billed to share the stage with more than 15 divas. But it should be mentioned that all the attention will be on Malope when she performs in Bulawayo on May 29. In an interview, show organiser Babongile Siya of Red Rose Bulawayo chapter said: "Dr Malope is definitely coming to the City of Kings for a must attend family show where she is set to redeem lost souls on song and dance. "It's a rarity hosting such a top artist in Malope's calibre. As such, we have everything in place to ensure the concert lives to its billing, we urge fans to show up in numbers for this musical extravaganza." He added: "Being a high profile event we urge fans to purchase show tickets in advance at Sandy's Hub, All Sis Bees Restaurants, Fingers hair salon, Link Up Media Centre & Cell to Cell Corner." Advance tickets will be going for us$10 for adults and $5 for kids.